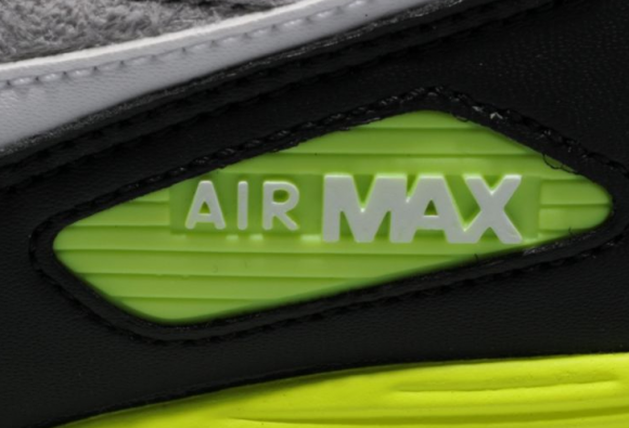 You can never go wrong with putting together an Air Max 90 colorway and adding hints of Volt to finish it off. 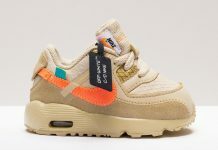 Available now at overseas retailer Size? 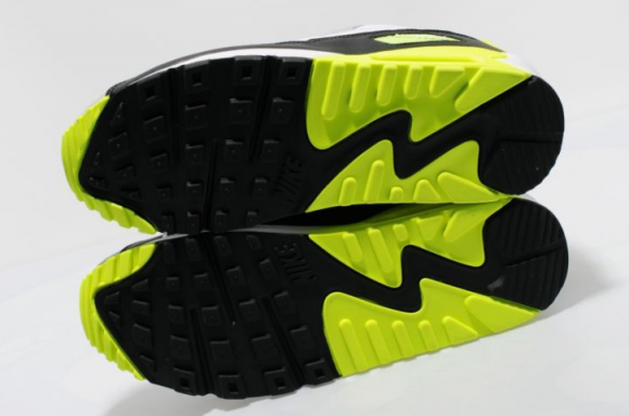 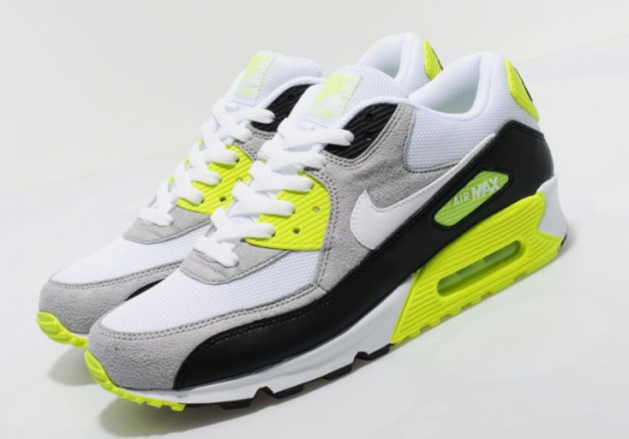 is the Nike Air Max 90 – White / Volt – Grey colorway, that features a combination of Grey, Black and Volt. 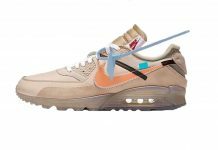 These are set to release in the US this coming spring but you can cop yours now at Size?